The easter bunny arrived in the toddler garden today and left colourful easter eggs for the boys and girls. The children were so excited and had a lot of fun trying to find the eggs the bunny had hidden in the garden. The Easter Bunny has been so busy. I’ve found a golden egg. I hope the doggies don’t eat our eggs. What a surprise we had this morning when we looked over the garden fence, the Easter Bunny had left some yummy chocolate treats hiding in the grass. We were all very excited to go out in the sunshine and hunt for our eggs. Everybody was so lucky as they all managed to find an egg. Now it’s time to enjoy our holiday weekend and who knows, maybe some more chocolate eggs will be delivered! Please come along to our Coffee and Craft event tomorrow at 9am and 3 pm. 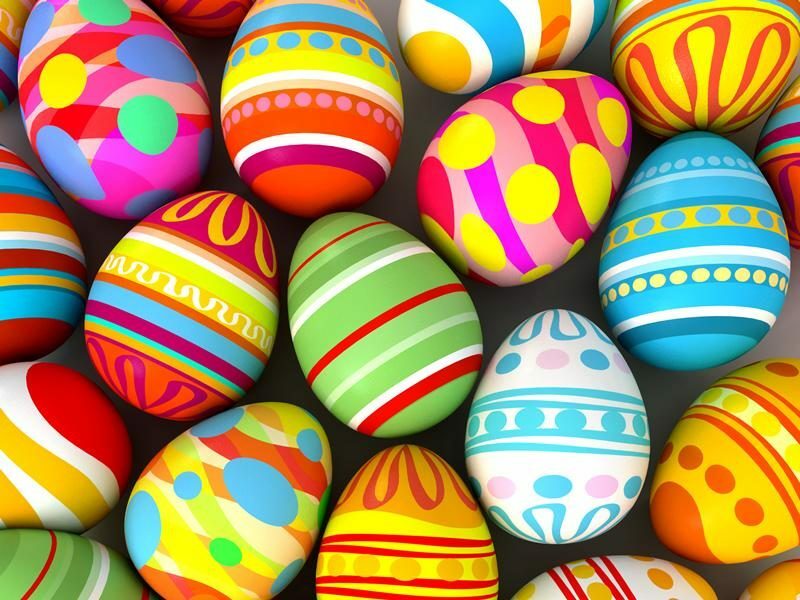 Staff have planned lovely Easter crafts that you can make with your child. All the family is welcome and we look forward to seeing your wonderful crafts tomorrow. Today in the toddler room Spring was in the air! The children were using forks dipped in paint to print lovely tulips on to coloured paper. They were then using paint brushes to paint stems onto their pretty flowers. This created a good discussion about Spring and what flowers appear at this time of year. The children also enjoyed the novelty of painting with forks!! The children were playing with the train set in the garden when one of the boys exclaimed that he had been on a train from Glasgow to London Euston and he was the engine. Other children joined on the train as carriages and travelled round the garden but they wanted to make their train journey more realistic. “We want a tunnel!” We all planned how we could make a tunnel from the new tyres that had just arrived in the garden. Val and Jaweria got to work digging the tyres into the garden to make our lovely new tunnel feature and off went the train again. All aboard! As the weather was so nice last week the toddlers enjoyed a morning in the park. The swings were a big favourite with the climbing frame coming in a close second choice the children decided. Showing off our Easter Hats! Some of the children have been working hard on their Easter Hatsover the spring break. Today we went over to visit the teachers and pupils from Williamwood High School and some of the residents from Bonnyton House. Everyone loved our hats! 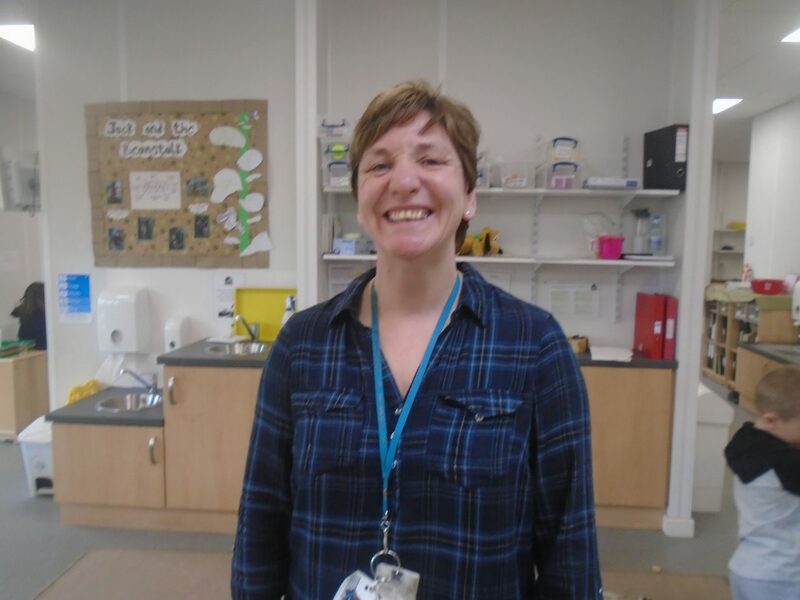 We are pleased to give a warm welcome to Gail Johnston who is our new staff member working in the 3-5 playroom. 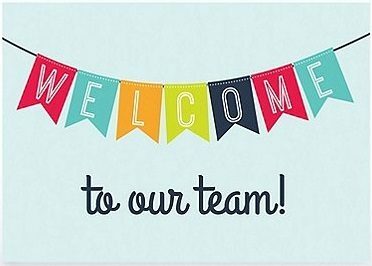 Gail is the new permanent key worker for Yasmin’s group, and is taking time to get to know the children and families this week. Thank you to the parents and children who attended the Lets Play Pre- Engagement Day. We had fun using the cardboard boxes from the recent deliveries we’ve had at the family centre . Lets Play is all about engagement and fun without having to go buying anything fancy. We turned these cardboard boxes into cars today, adding wheels and steering wheels. We worked together to decorate them and then we took them for a drive, Beep, Beep! Our Lets Play sessions will be running during the summer months on 23rd, 24th & 25th July. If you would like to take part please speak to Lissa or Zoe. Thank you Karen and Logan for coming to Lets Play today. Working together to get the wheels on our cars. Logan is busy decorating his car. Sudha and Harsh decorating their car. We’re going for a drive, beep beep! Oops I was steering so fast my wheel fell off! This afternoon, we went to the muddy fields behind the nursery with our puddle suits and wellies on! We took a bottle of water with us and poured it into a massive muddy puddle to make it squelchy to slide into. The children had fun running down the grassy hill and sliding into the muddy puddle. We also took a large rope which the children used to play tug of war and take turns to pull each other down the large hill. A few of them then decided they wanted to try and make a swing using the two trees at the top of the hill. This required some team work and problem solving!